C Jimmy(@realc_jimmy) is an up and coming artist from North West Indiana currently making moves in the Chicago hip hop scene. His four track EP Gift Raps is a breathe of fresh air to the local indie scene. 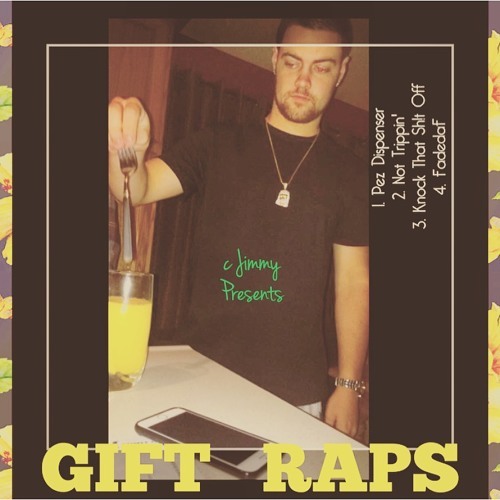 Posted on July 13, 2015, in Uncategorized and tagged c jimmy, gift raps, illwriter.wordpress.com, project release. Bookmark the permalink. Leave a comment.